Turkish police are ending the search for Jamal Khashoggi‘s body, but the criminal investigation into the Saudi journalist’s murder will continue, sources told Al Jazeera. Al Jazeera has learned on Friday that traces of acid were found at the Saudi consul-general’s residence in Istanbul, where the body was believed to be disposed of with use of chemicals. 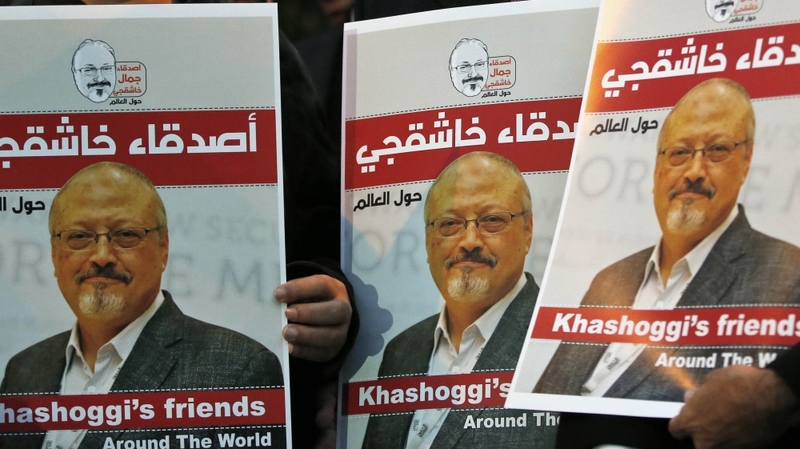 Saudi Arabia attempted to cover up the killing by initially insisting that Khashoggi had left the consulate. It then changed its narrative, saying the journalist died in fistfight. Later, Saudi Arabia admitted Khashoggi was killed in a premeditated murder, but that to killing was an unplanned “rogue operation”. Turkish and Saudi officials have carried out joint inspections of the consulate and the consul’s residence, but Turkish President Tayyip Erdogan said some Saudi officials were still trying to cover up the crime. Al Jazeera’s Jamal Elshayyal, reporting from Istanbul, said that Saudi officials, despite officially claiming that they would cooperate with their Turkish counterparts, so far have not only refused to do that, but possibly tried to temper with the onging investigation. “They namely did this by sending in chemical experts [in the consulate and consul-general’s home] to destroy evidence,” he said. Saudi Arabia has said it detained 18 people and dismissed five senior government officials as part of an investigation into Khashoggi‘s killing. Ankara also seeks extradition of the suspects. Yasin Aktay, an adviser to Erdogan, told Al Jazeera after Saudi top prosecutor Saud al-Mojeb left Istanbul, that the visit was a disappointment for the mutual investigation process. “The agreement between the two sides to cooperate in the case raised expectations to shed light on the details of the killing of Khashoggi and who was behind it,” Aktay, who was also a friend of the journalist, said.